Fuchsia Czech Glass Firepolished Crystal Beads 3mm. 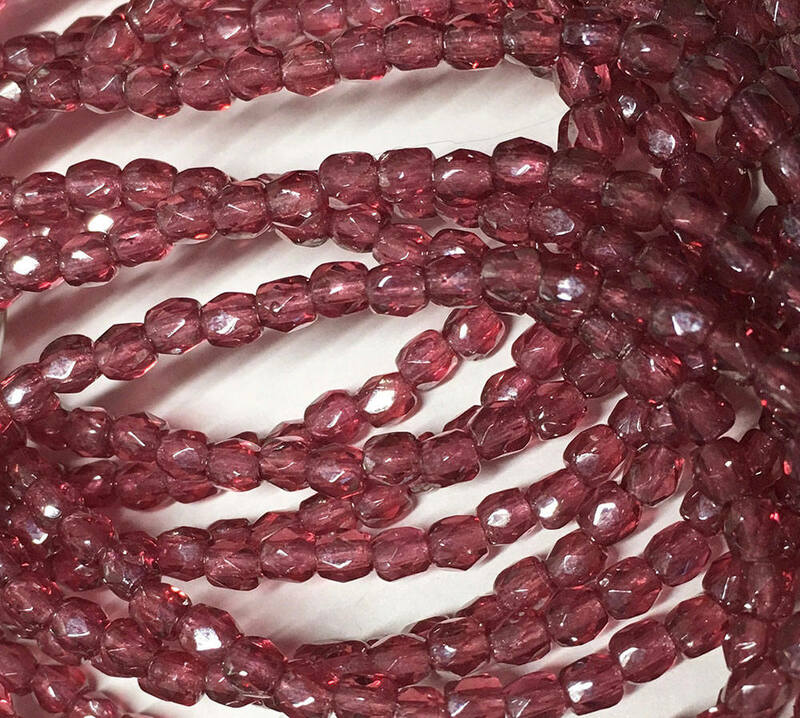 One strand of 50 fuchsia transparent Czech fire polished crystal beads. These beads measure 3mm. Add some sparkle to your jewelry creations!